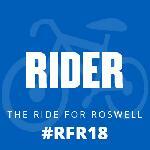 First, a few caveats. My digital camera is in sore need of replacement. Please do not turn up the volume on the video clips as the sound is horrible. The video itself, though, is much better than the still photos. My thanks to all those I met at the concert and a boo or two also. To the woman on my right, buy two tickets next time. I don’t pay money for you to use my seat and yours. To the woman and her ten year old daughter on my left, I hope you both enjoyed the concert! To the guy in front of me, I know your friends are jealous that you got a floor ticket on concert day. To the divorced woman who was behind me with her 21 year old daughter, send me a message. We can go out together some time. I got to the Broome County Veteran’s Memorial Arena just as the doors were opening. This is sheer luck but a good thing as it was getting chilly out and I was not dressed for cold weather. This also allowed me – a people watcher – to get into my seat and look around at all the people as they came in. I was truly amazed at the diversity of the crowd. I have never, in my entire life, watched an episode of American Idol so really didn’t give it a thought. There were couples there as old as my parents, late sixties to early seventies. There were families there with lots of little girls. 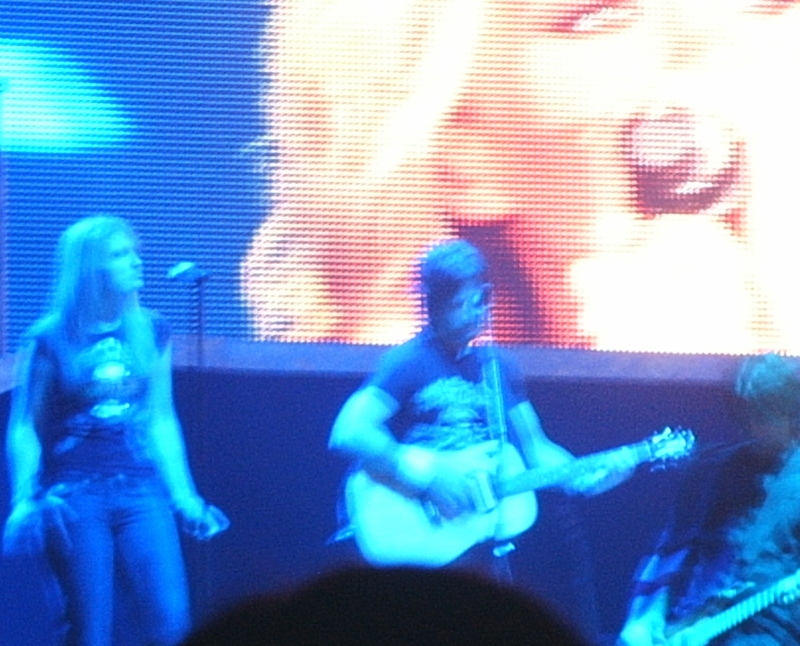 There were young couples there – as Carrie Underwood pointed out prior to one of her songs, with some of the guys looking like they were drug there. There were some diehard country fans there – cowboy hats and boots. There were those who were American Idol fans. 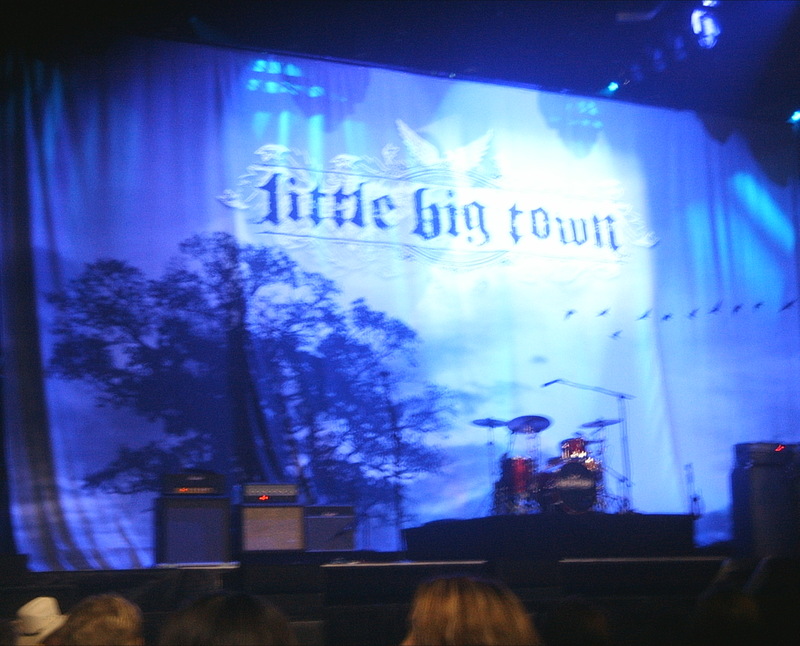 Many of the people around me on the floor had seen Little Big Town last year with Sugarland and Jake Owen in CMT On Tour. Little Big Town took the stage at 7:30. The only complaint I have is that they did not play longer. While I like Carrie Underwood’s music, I love LBT’s. I have them on my running playlist. They played some wonderful songs from their newest release – a re-release under a new contract that has four new songs on it – and some wonderful songs from early in their careers. You may think they are a new group but they have been making music together for ten years. Their set included “Novacaine,” which is one of my absolutely favorite songs, “Life in a Northern Town,” originally done with Sugarland and Jake Owen and on their new re-release, and “I’m With the Band.” LBT closed with “Boondocks,” one of their biggest hits. They filled 45 minutes with music. Then, came 30 minutes of set change. At the 25 minute mark, a countdown clock came up. Carrie Underwood came on stage about 8:50 and walked off stage about 10:30. I was absolutely amazed at the length of her set – which was broken up twice for costume changes, the first time by a video of her awards and the second time with music from her band and backup vocalist. Underwood had fans on their feet before the countdown clock hit 30 seconds. The floor stayed on its feet for quite some time. Her first outfit was a sparkly, sequined black dress with above the knee black boots which I am sure made those guys who “got drug to the show” happy they were there. 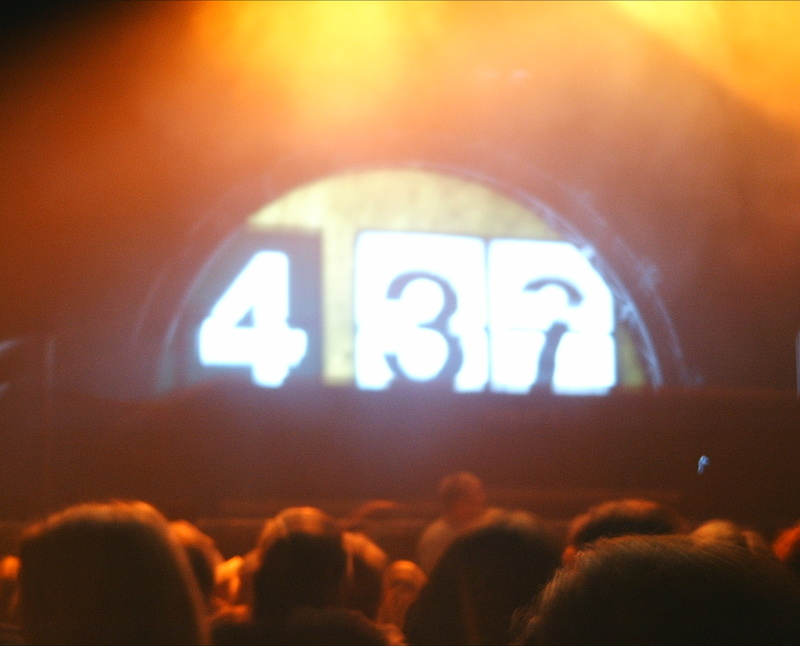 When Underwood disappeared for her first change of the evening, the big screens played a compilation of clips from American Idol and awards shows. There were magazine covers – lots of them – and other information about how her career has taken off in the last three years. 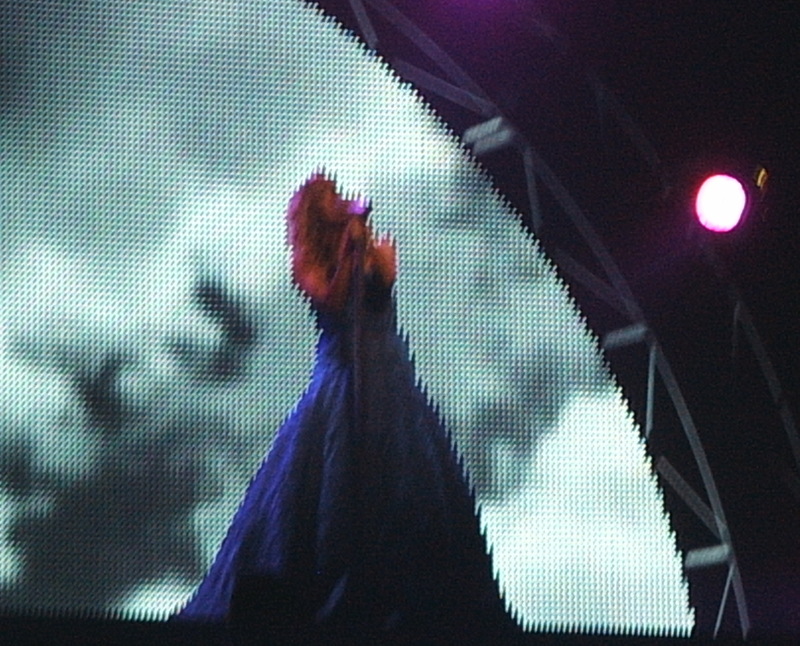 Underwood reappeared in a dreamlike dress and sang from one place for a bit – slower tunes that fit both the outfit and the background that was showing on the screen behind her. The great part about this outfit was the skirt ripped off – yes, someone pulled it off though we, the audience, could not see who – and she had on a short strapless dress and really gorgeous yellow shoes. This gave her two outfits in one – good for showmanship. Shame about the photo quality – but I we’ve all got to keep to a budget, don’t we? Sounds like a great concert. Love me some good country music. And thanks for reminding about “Life In A Northern Town”. Now I’m sitting here trying to write with those dang haunting lyrics stuck in my head. I have since upgraded to a DSLR so photo quality is better. Hope you get lots of writing done while thinking of that song. It’s a fav of mine.